• Most children diagnosed with Autism never receive a medical workup, but if they did, the doctor would likely discover metabolic and toxicity problems. 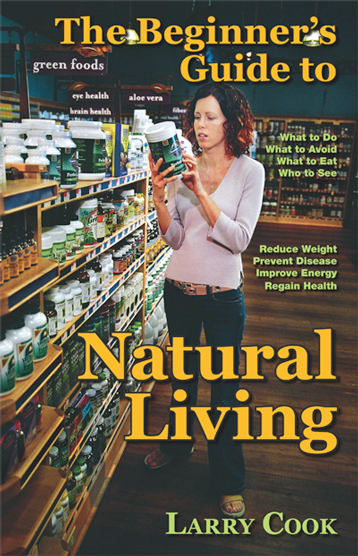 • Problems include compromised immune systems, inability to detoxify and nutritional deficiencies. • The “Autism” diagnosis often prevents the diagnosed child from getting a proper medical evaluation. 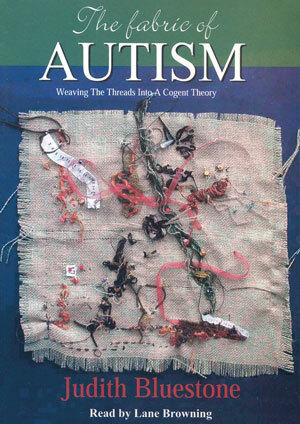 • Conventional medicine does not have an appropriate approach to treating children with Autism. • ABA Therapy is fine, but children can’t get better if their gut is hurting during therapy. • Psychoactive drugs are used, even though they do little good. • People are drugged because Pharma has nothing else to offer. • Pharma plays a role in causing the Autism epidemic. • Heavy metals, such as mercury, will cause Autism. • Thimerosal is a preservative that contains mercury. • Pharma is not held liable for vaccine damage done to children. 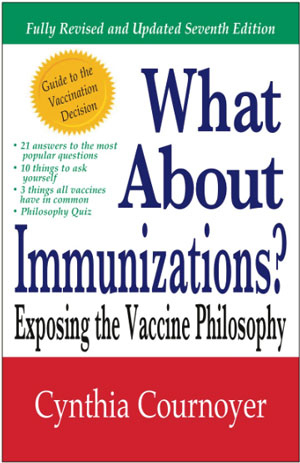 • The Supreme Court stated that vaccines are inherently dangerous, and ruled that vaccine manufacturers cannot be held liable for vaccine damage. 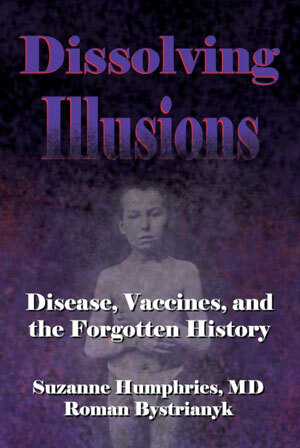 • Throughout medical literature going back to 1943 all of the theories suggest a link between the MMR vaccine and Autism as well as mercury and Autism. • Vaccines are linked to brain damage in published research. • The formerly secret now made public Simpsonwood meeting in June of 2000 between the CDC and vaccine manufacturers prove that the manufacturers of vaccines knew that just 12.5 micrograms of mercury found in vaccines will cause ADD/ADHD (there are 25 micrograms in the flu vaccine). • Neurobehavioral problems are caused by mercury and vaccines. Autism is a misnomer. For the most part, there is no autism. 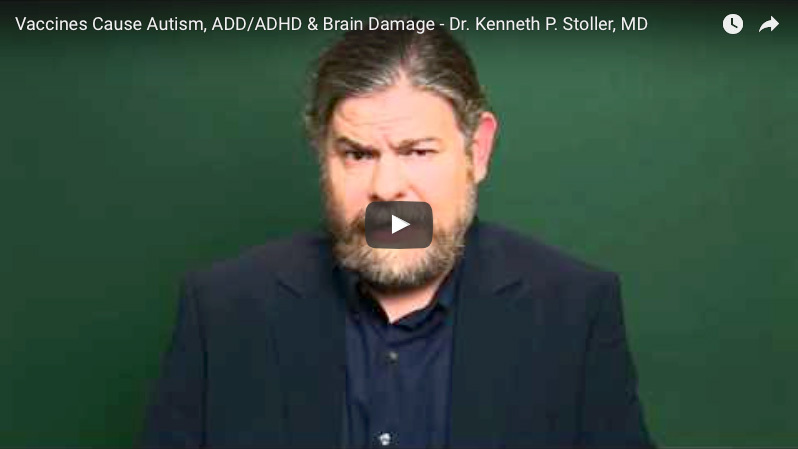 If you look at the definition in DSM-4—that’s the psychiatric diagnostic manual—for the definition of autism, you’ll see that a medical problem running concurrent with the symptoms of autism makes that situation a non-autism situation. So autism—poor social interactions, obsessions, poor social skills, lack of eye contact, lack of speech—these things are the symptoms of autism, but if there is a co-morbid symptom that’s running along with it, a medical problem, then by definition, literally, that’s not autism anymore. Most of the children that have been diagnosed with autism never receive any kind of medical workup, but those that do show all sorts of metabolic and toxicity problems. These medical problems include compromised immune systems, inability to detoxify, and nutritional deficiencies. So by definition, literally, they don’t have autism. The use of the word “autism” has been keeping affected children from getting treated for this environmentally triggered medical problem. Actually, a medically exacerbated environmental medical problem. Conventional medicine has a very limited approach to treating autism, focusing primarily on identification, speech therapy, and maybe a little ABA. Children on this spectrum who are higher-functioning, such as those with ADD/ADHD, OCD, and a host of learning disabilities, have the same medical problems that their more severely affected peers have, but never get any kind of intervention. And there’s nothing wrong with ABA therapy, but you can’t give this kind of behavioral therapy to a child with inflammation in their intestines who’s suffering from severe pain and expect them to get better. So as cynical as it sounds, conventional medicine has very little to offer children on this spectrum, except to see a speech therapist and have a nice life. But the caveat that they do have psychoactive drugs to offer these children, and 70 percent of children who have autism are put on psychoactive drugs, despite the fact there’s little to no scientific evidence that these drugs will assist them. There is some evidence that drugs such as Risperdal and Abilify will help children with repetitive behaviors, but at what cost? Because they can cause serious side effects, such as muscle tremors and breast growth in boys and weight gain. There is a striking disparity between the number of children who are being drugged who have autism and the strength of the scientific evidence supporting the use of those drugs. The popularity of drugging children with autism is easy to explain. Conventional medicine has nothing else to offer. Pharma controls the minds of those in the medical community, and the medical community prescribes what pharma has on the shelves for them to prescribe. Since pharma plays a role and continues to play a role in the causation of the autism epidemic, they have done nothing to help facilitate appropriate treatment. Pharma is still causing autism to break out all over the world because one of the key triggers is the heavy metal exposure that children receive from vaccinations, specifically mercury. And the vaccines that are exported to third world countries have the full complement of the mercury-laden preservative thimerosal in those vaccines. No one holds pharma accountable for what they put in vaccines or verifies what they put in vaccines, and they have complete immunity for whatever happens to those who receive those vaccines. Some of the ingredients that we know are in vaccines are heavy metals, aluminum, mercury, MSG, and aborted fetal tissue, chopped up cancer cells. But some of the things that are not on the label include reverse transcriptase and retroviruses that are known to cause cancer in animals. So what ends up happening, if you happen to be unlucky is the DNA from those retroviruses get written into your own DNA by the reverse transcriptase. The Supreme Court’s recent opinion said that vaccines are inherently dangerous. Unfortunately, they also ruled that vaccine-injured people cannot seek compensation for their injuries through the legal system. In a recent article in the Journal of Immunotoxicology entitled “Theoretical Aspects of Autism,” a retired senior scientist in the pharmaceutical industry Helen Ratajczak, did something that no one has ever done before. She reviewed the entirety of the medical literature on autism going back to 1943. She found in her research that there wasn’t just one theory that the MMR or thimerosal caused autism. She found that all the theories suggested that they cause autism. Prevailing medical opinion scientifically links vaccines to encephalopathy or brain damage, but not scientifically to autism. And that is because it serves certain factions to hide the fact that autism is an encephalopathy (brain swelling). Let me be blunt about this because this is not just my medical opinion, but the formerly secret transcripts of the illegally held secret Simpson-Wood meeting that took place between the CDC and representatives of the pharmaceutical companies in June of 2000 showed that just 12.5 micrograms of mercury was enough to give boys ADD. 12.5 micrograms of mercury from thimerosal is half of the thimerosal found in an adult flu vaccine. So government officials, the Centers for Disease Control, have known for over a decade that this toxin alone has been causing neurobehavioral disorders. Now in 1999, the American Academy of Pediatrics and the Public Health Service called for a removal of thimerosal from vaccines. Nothing was ever pulled off the shelf. Vaccines were never recalled, and thimerosal -laden vaccines remained in use for several more years after that, perhaps all the way to 2004. Those who called for the removal will say that was just a precaution, but the removal never actually took place because flu vaccine has thimerosal in it. So does meningococcal vaccine. Let me be blunt about this: The government, the CDC, the FDA, they have known for many years that mercury, the preservative thimerosal has been causing neuro-developmental disorders.